There are many items that we place in our community recycling bins, thinking that it will all be recycled in the end when actually they are not recycled. Some communities may not be able to recycle certain items because the break down process would contaminate the other recycled items. The smaller the community's recycling center the higher the chances that not all items you throw in the bins will or can be recycled locally. Here we take a look at the five most common items that cannot be recycled in small communities and explain why each one isn't always included in the local recycling process. General community recycling regulations allow for certain numbers to be recycled. They will accept products with a 1 and 2; in some areas, they will even take 4 and 5 as well. Anything with a number 6 identification code, such as Styrofoam, will not be accepted. The best way to find out is to contact your local recycling center or government office of waste management and ask about what numbers are accepted. Consider these five items that you cannot recycle through your local waste management company. Styrofoam – Styrofoam seems to have that recyclable graphic on the bottom, but that is not for recycling; it is used as an identification of what kind of material it is. The reason that many community areas won't recycle Styrofoam is due to the both the break down process and lack of demand, which means they have a hard time reselling the material. Instead, find other ways to recycle Styrofoam at home. Gift Wrap – Due to the chemicals and dyes that are used in gift wrap, it would take a separate recycling area dedicated for that type of paper finish. Local programs won't take gift wrap because they normally do not have the facilities to handle the process. Plastic Hangers – These are created from a mix of different plastics resins, which mean that they are hard to break back down. If a facility cannot break down the plastics material effectively, then the end result will be of no use to anyone. Shower Curtains – Many plastic shower curtains and shower curtain liners are comprised from a base of PVC and other plastics resins. The same resin separation problem includes plastic hangers comes into play here. The end product is of no use and has the potential to contaminate other recycling processes going on if done in the same facility. Deodorant Sticks – Stick deodorants have a dial on the bottom of the containers that are made from a plastic polymer rather than the same plastic as the rest of the stick. The dials cannot not be recycled in local community centers. 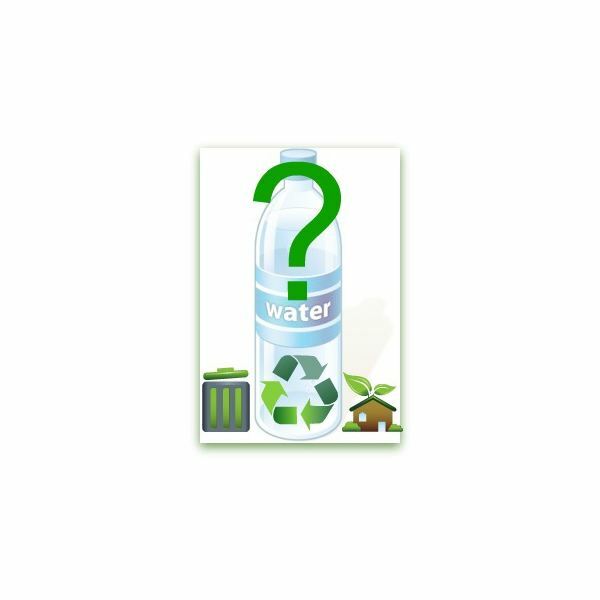 There are two basic reasons that the above are not recycled through community programs. The first reason is that most just don't have the proper facilities to break those products down. The second reason is based on money. If there is no market, or the market is not large enough for the community recycling centers and waste management centers on certain materials, then they won't be able to resell them.